for your safety auto glass security deserves your attention! Did you now that automotive safety experts put the windshield and auto glass of your vehicle in 3rd place as a security component in cars and trucks, after the seatbelts and airbags. 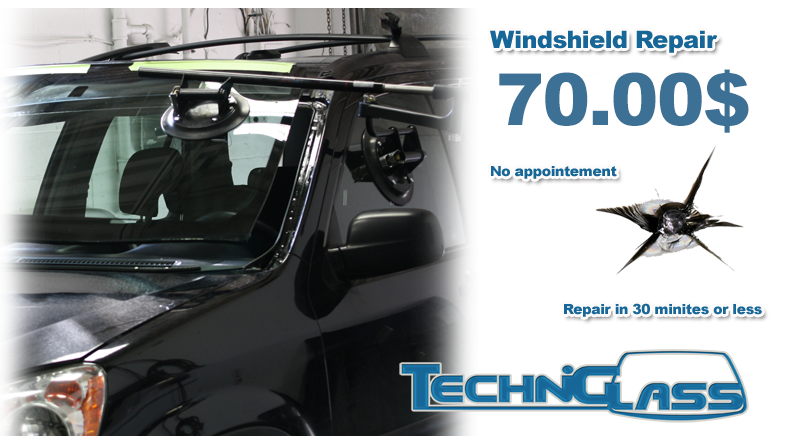 @ 2016 Windshield123.com auto glass Experts online quotes.